by WGMEFriday, October 6th 2017 Aircraft manufacturing company Kestrel has been booted from Brunswick Landing. BRUNSWICK – Aircraft manufacturing company Kestrel has been booted from Brunswick Landing. For six years, this was the location of the multimillion dollar aerospace company. Now, there’s a notice of eviction by the Midcoast Regional Redevelopment Authority. Director Steve Levesque confirmed that the company was evicted from Brunswick Landing on Thursday. He says it’s because the company failed to meet its financial obligations. The company has been there since 2011, but CBS 13 first reported on the company’s financial issues in 2013. The CEO said then that the business was behind on rent payments and on employee paychecks. 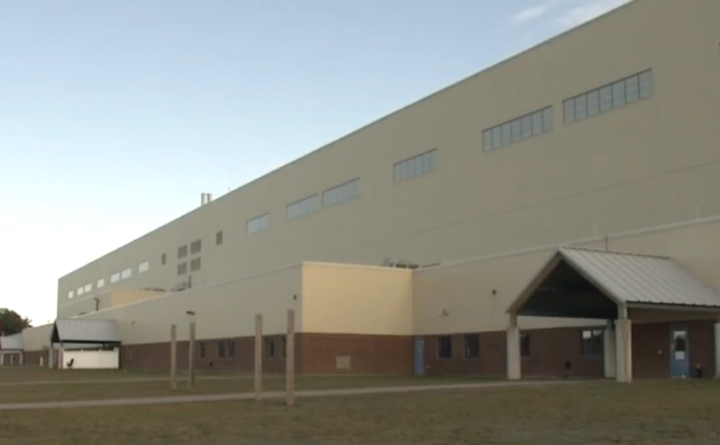 CBS 13 also reported on the company’s plans to hire hundreds in the state of Maine and expand within Brunswick Landing. However, to date there are only 40 employees for the company in Brunswick. At this point it is unclear what this eviction means for those employees moving forward. CBS 13 did reach out to Kestrel Aircraft Company for comment but have not heard back. For the latest news from the Bath-Brunswick area and Lincoln and Sagadahoc counties, follow BDN Bath-Brunswick on Facebook.